Home › Which One is for You? Regular or Stretch Limo? In New Jersey, limos have been broadly accepted as transportation for airports, weddings, birthday, hen night, bachelor party, prom, and many more. Not only that it is now affordable for most people, it is also very significant in term of events, purposes, and necessities. Many of the regular limos come with conventional vehicle like Lincoln Town. But the thing is, any luxury vehicle which is driven by courteous chauffeur can be considered as limo. So, what is the perfect occasion for this? The regular limo service is usually used for less formal occasions or more practical trips. In the other side, stretched limo is more exclusive and suitable for more formal or more special events. But it is not an absolute reference. Some folks even use stretched limo for regular occasion, and some even use regular limo for special events. But let’s take a look at the initial purposes of both types. The regular limo is usually used for airport pickups, business trips from one city to another, or for smaller group of people, and even special dining dates with no one else in attendance. Regular limo is more casual and spontaneous. Many clients can also book this limo in the last minute without any hassle and fuss. Meanwhile, the stretched limo is more suitable for larger events for larger parties. We talk about at least 8 people in the attendance. As mentioned, this kind of limo is very suitable to bring people to prom, weddings, concert, club, gatherings, and other special events. 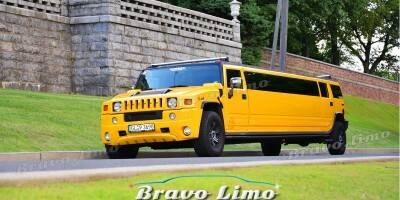 You can find many collections like Mercedes, Cadillac, Lincoln, as the stretched limo. 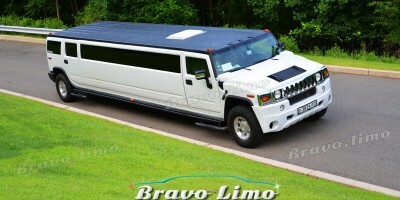 The number of passengers is the significant factor which differs regular limo and stretch limo. The regular limo usually come with 2 up to 4 passengers in comfort. We can say that the space arrangement can be more strict in the regular limo. So, it is not a surprise that stretch limo comes to save the day for more people or larger parties. Stretch limos vary in size. They are purposely built to accommodate more people. We talk about the size difference, we can also talk about amenities differences. 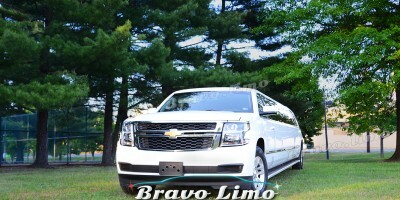 Since regular limo has limited space, it does not necessarily include many amenities. The reason is simple. Regular limo is for more practical use. But you can expect long list of amenities when hiring stretch limo. This is where you can get built-in bars, lights, sound systems, disco lamps and floors, tinted windows, TVs, and others. Plus they have spacious area for sitting and partying. Once you know their differences, I am sure you will know which one is for you.